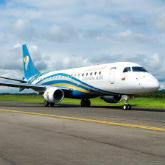 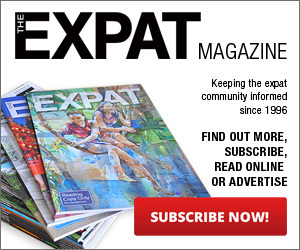 Travellers can now enjoy special fares when they travel to selected Middle Eastern and European destinations with Oman Air. 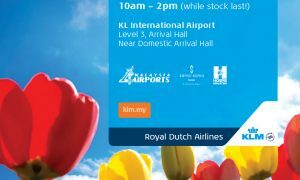 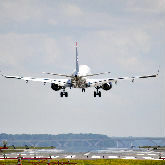 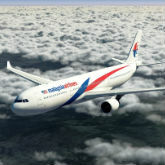 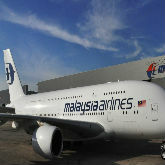 Malaysia Airlines will soon introduce a new daytime frequency between Malaysia and India, starting 1 September 2012. 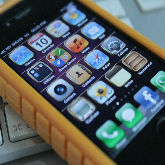 Twelve countries in Asia including Malaysia, can now access Apple's iTunes store to download millions of songs and movies. 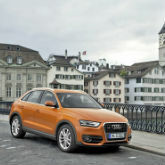 The latest Audi Q-series member, the Audi Q3, was recently launched in Malaysia.